Whether through fiction or memoir, writers have been drawn to explore the mother-daughter relationship. I know I have. 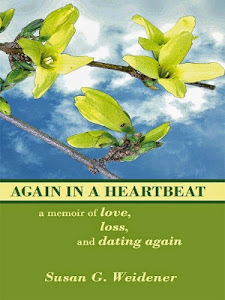 In my memoirs and here on this blog, whenever I wrote about my mother I always found the journey elucidating and healing. It's one of the reasons I honor the courage of writers who take on the task of exploring the mother-daughter relationship. This is deep and important work. As our About the Author series continues, Ginger M. Murphy shares her 'story behind the story' of "A Daughter's Dilemma," appearing for the first time in our anthology The Life Unexpected. I am perennially grateful that writing offers me a space to land where I can deposit and then explore experiences in my life that inspire, baffle and grieve my spirit. Ever since I was little, I have asked questions incessantly. I am so curious about the world around me. I simply can’t imagine how anyone can be bored in this world filled with so many loud, chaotic, changing, immense and tiny details that rush at us as we go about our lives. I can literally have an adventure while walking one block from my house to the post office to get my mail. I might see a strange object on the sidewalk that I scoop up for further examination, or greet a fellow walker with an especially intriguing-looking dog to ask about the breed of their canine cohort. One day, I picked up a piece of paper that I thought was trash and it turned out to be a love letter! And I think about things that happen and people who puzzle me and I wonder why… as if in response, writing offers refuge when even my closest friends start to say things like, “why do you even think about that? !” Then I am glad for the company fellow writers. What I’ve discovered is that many of us who write are curious and reflective. And we notice things that other people might overlook. As we hone our craft, we learn to use our curiosity to mine our lives for details that bring to life the stories we feel driven to tell. In “A Daughter’s Dilemma,” I felt drawn to explore a mother-daughter relationship and specifically the transitions that occur as a parent ages and the “child” steps more and more into a parental role. In my story, the dynamic is further complicated by the fact that the mother has a mental illness. 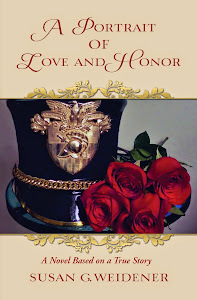 Her behavior and responses are often unpredictable and combative. Her daughter is confronted by the limitations this imposes on their relationship and her efforts to help her mother move to a comfortable place near her own home. For the daughter, her mother’s persistent dissatisfaction with the move provokes childhood memories that are fraught with conflict and bewilderment. 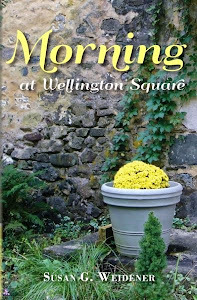 Why did she run over her little girl’s herb garden just because she hadn’t weeded it? After all, that little girl was only six years old. And WHY now as a middle-aged woman did she feel like she was six years old again as her mother admonishes her, “you’d better hope you never end up in a place like this” as they pull up to her new home at the assisted living campus? Ultimately, the realization of her limits is simultaneously heartbreaking and a huge relief to the daughter. 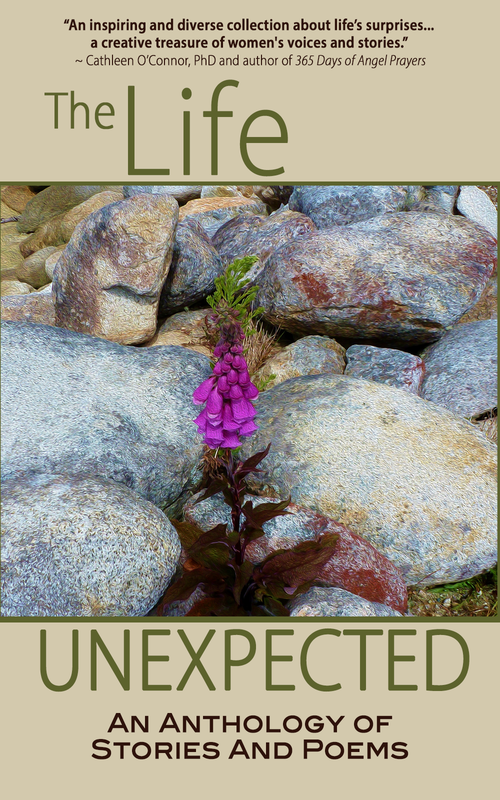 The “life unexpected’ theme came out of a conversation among our fellow writers about what we felt inspires our most potent writing. As I listened, I was increasingly struck by the vividness of stories that spoke of our responses to life experiences that utterly blindsided us or rendered us totally at the mercy of emerging events. After all, our human impulse is to plan. But when exploring what begs to be written, I find it’s the stories that unfolded when I had to toss my plans right out the window. How about you? Has the journey to your story differed than originally anticipated? Ginger M. Murphy is currently a program coordinator at Citizen Advocacy of Chester County. 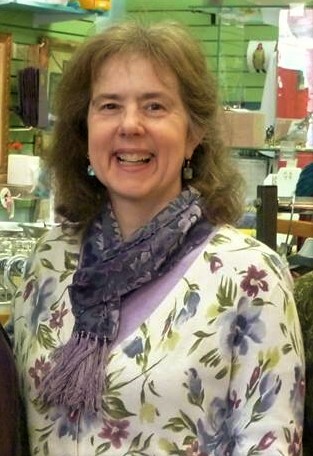 An ardent believer in the power and promise of civic engagement to unlock the unique potential in individuals and their communities, she finds particular and timely inspiration in American author Alice Walker’s words, “The most common way people give up their power is by thinking they don't have any.” Ginger’s writing frequently explores themes of human friendship and resilience, especially in the face of life experiences which strip us of the illusion of control, forcing us to forge new meaning. Her story “A Daughter’s Dilemma” reflects on the effects of mental illness on a mother-daughter relationship. She has served as a board member and volunteer for the Chester County affiliate of the National Alliance on Mental Illness (NAMI) as a way to lend meaning to her own experience. English teacher, tutor, grant writer and nonprofit administrator are a few of the positions she has held at schools and organizations across the Philadelphia region where she has lived most of her life. Ginger completed her undergraduate work in English at Wesleyan University and holds a Masters degree in Education from the University of Pennsylvania. 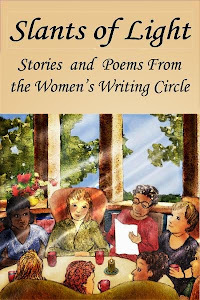 Her short story “Live Your Dream!” is featured in Slants of Light: Stories and Poems from the Women's Writing Circle. An avid hiker and photographer, she now lives in Phoenixville, PA where she is participating in the renaissance of a feisty old steel town which is reinventing itself in ways that inform and energize her own creativity!